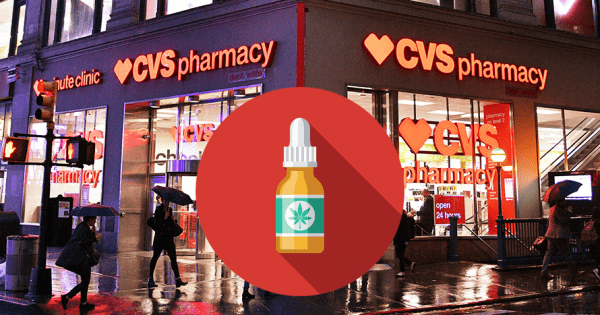 Despite regulatory uncertainty around CBD as a food additive, CVS has announced the addition of CBD topicals in 8 states, paving the way for growth in the nascent industry. Major investments in the foodtech sector this week include Singapore’s $535 million investment in areas such as robotics and cultured meat. McDonalds has made its largest acquisition of in 20 years — it has swalled Dynamic Yield for $300 million to create a more customizable drive-thru. Bill Gates’ Breakthrough Energy Ventures is backing a number of creative solutions that are aiming to reduce the amount of emissions caused by agriculture, which currently represent a quarter of all greenhouse gas emissions. And finally, crowdfunding platform PieShell it is shutting down as of today. We thank founder and CEO Cheryl Clements for her tireless dedication to supporting food entrepreneurs, and wish her the best on her next adventure. The food and beverage crowdfunding platform PieShell it is shutting down as of March 28. It is remaining open to allow its two final campaigns – Steiner’s and one to support ex-Pilotworks employees, which has raised close to $180k – to complete their fundraising goals. Singapore will invest $535m under a current plan to transform its economy into one that relies more on fields such as research and on companies that create new markets and jobs. Investments will focus on digital tech, cell therapy and food innovation. McDonald’s is announcing an agreement to acquire personalization company Dynamic Yield. Financial terms were not disclosed, but a source states the deal is more than $300m. This is the fast food chain’s largest acquisition in 20 years. Investment was led by Evans Properties, The Jeremy and Hannelore Grantham Environmental Trust and a group of Florida agricultural family offices. TerViva will use fresh funding to deliver 200k pongamia trees in the coming two years. In 2018, food and beverage companies invested more than $1b in startups, up from $460m the previous year. They now back one-third of all venture-capital deals in the sector globally by values, up from just 5% at the start of the decade. The company will use fresh capital to expand its operations to 20k pin code areas from 15k during the April-June quarter. It will also use funds to grow its e-commerce market share and expand its end-to-end supply chain platform. Backing the round are existing investors Project A Ventures, Atlantic Food Labs, UStart, K Fund and JME Ventures, which are joined by RTP Global. Funding will be used to further expand its roll-out of cloud kitchens across Europe. McDonald’s boosted congressional Democrats’ efforts to hike the minimum wage by telling the NRA that it will no longer participate in lobby efforts against minimum wage hikes at the federal, state or local level.